In conjunction with the motorsports theme, Edaran Tan Chong Motor Sdn. Bhd. (ETCM) is showcasing the GT-R Heritage Exhibition at ETCM Jalan Raja Laut from 23 September 2016 till 2 October 2016, with aims to ignite the motorsports spirit and to recognize the years the Nissan GT-R have been the flagship as the brand’s performance vehicle. The highlight of the GT-R Heritage is the display of three (3) motorsport legends – Nissan Skyline GT-R R33, R34, and GT-R R35. 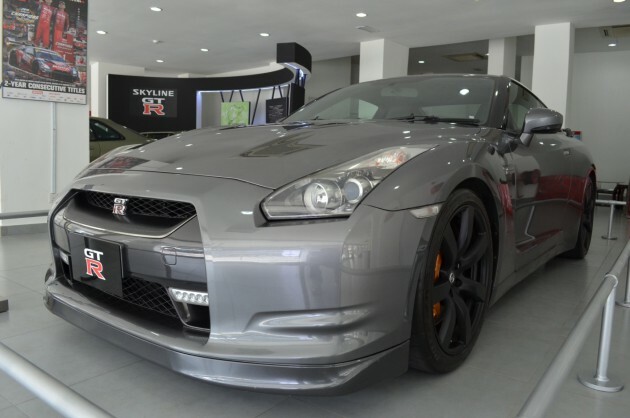 As the icon for Nissan, the GT-R has achieved fame and success on both the road and track. However, the legendary R32 is missing in action. 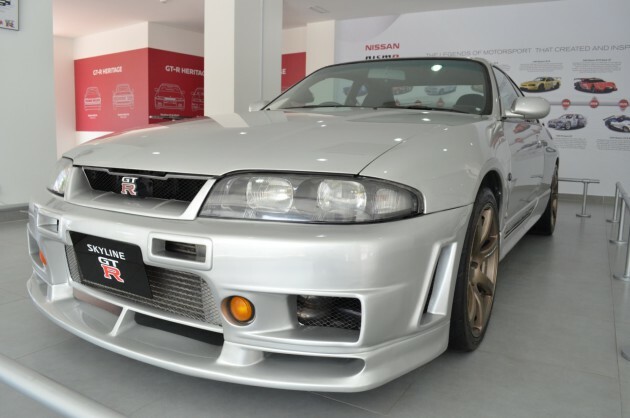 Taking a closer look at the cars, visitors to the exhibition will have the opportunity to view one of the 250 units of limited edition Nissan Skyline GT-R R34 M-Spec Nur that was built and design to commemorate the success of the Nissan GT-R R34. 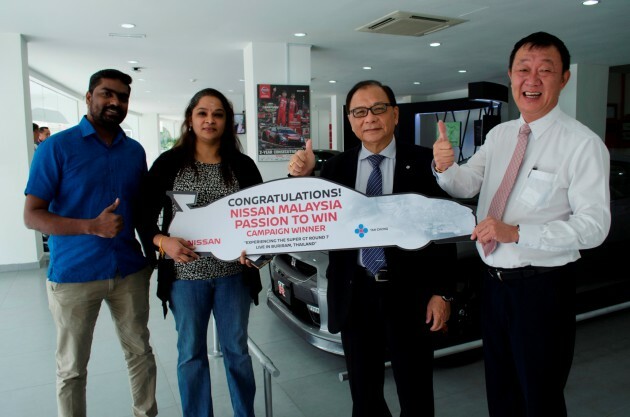 Coinciding with the motorsports spirit, ETCM today carried out the Prize Giving Ceremony for the Central Region winner, Kavitha A/P Rajamanikam, who bought a Nissan Almera 1.5E AT at ETCM Jalan Raja Laut during the “Passion to Win” Campaign. The Campaign enables five (5) lucky winners who purchased and registered a Nissan in August, as well as a lucky winner for the Facebook caption contest to have the opportunity for an all-expense paid trip to the 2016 Super GT Round 7 in Buriram, Thailand. The remaining winners are Jefery Fernandez A/L Freddy, who bought a Nissan Almera 15E AT; Rossuriana Binti Busu, who bought the Nissan X-Trail 2.0L; Wong Yun Kang, who bought the Serena S-Hybrid; and Chua Yew Kwang who bought the Nissan X-Trail 2.5L, whilst Ong E-Laine won the Facebook “Passion to Win” caption contest. “The Campaign tagline “Passion to Win” is centered and focused on the spirit of Super GT that has expanded throughout the ASEAN Region as well as NISMO’s determination to winning the 3rd consecutive Super GT series title. On behalf of ETCM, I would like to thank all our customers for the support that they have given us. The great response we received in our August Campaign has motivated us to extend and further uplift the Nissan Motorsports spirit with the showcase of the GT-R Heritage Exhibition at ETCM Jalan Raja Laut (KL) showroom. Keeping our customers happy is a priority for us, and with the Super GT Thailand Trip, we hope to delight our lucky owners with such a thrilling experience”, said Dato’ Dr. Ang Bon Beng, Executive Director of ETCM. 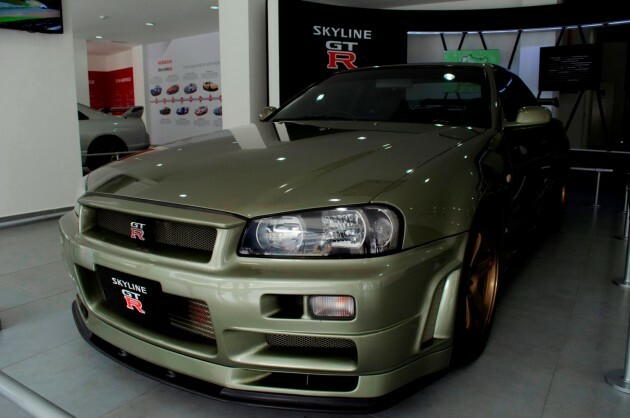 This exhibition is open for public at Nissan’s showroom at ETCM Raja Laut (KL) to explore the GT-R Heritage Exhibition.